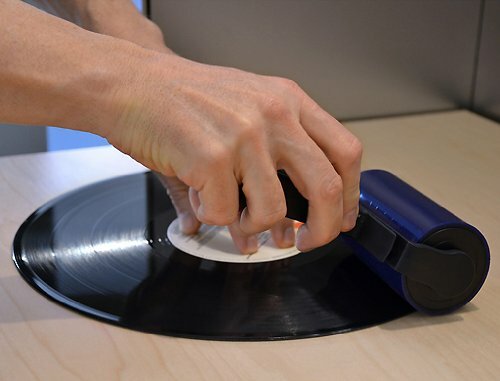 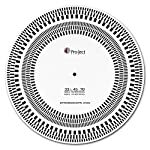 IN THE GROOVE is a reusable, liquid free vinyl record cleaner that provides easy and excellent record maintenance, enabling the user to enjoy clear and clean sound. 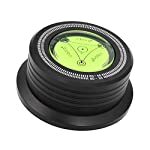 In The Groove does not spread dirt around. 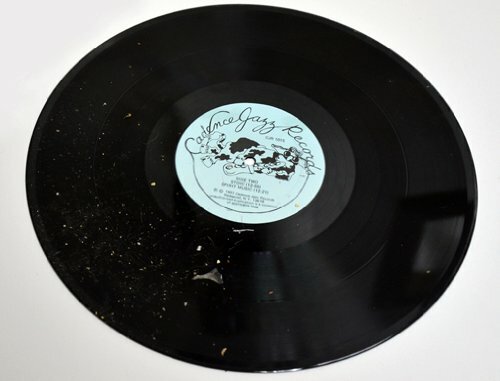 The tacky, residue free, roller lifts debris off the record surface trapping so it cannot return back to the record surface. 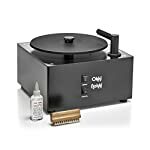 In The Groove gently and safely removes greasy smudges, finger prints, dirt and debris off the vinyl surface without the use of chemical sprays, dusty cloths or particle pushing brushes. 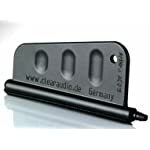 For deep in the groove cleaning ITG works hand in hand with a carbon fiber brush because it can completely remove the line of dust left behind after cleaning with the carbon fiber brush. 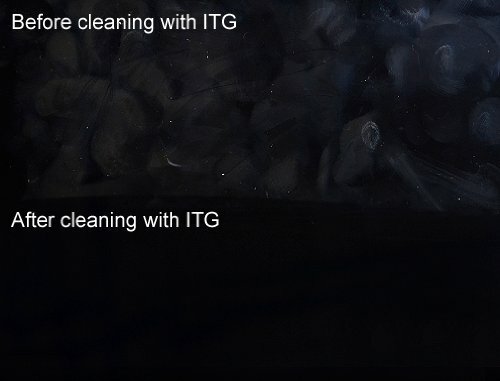 ITG is also can be used to remove dirt and fine particulate debris from the carbon fiber brush itself. 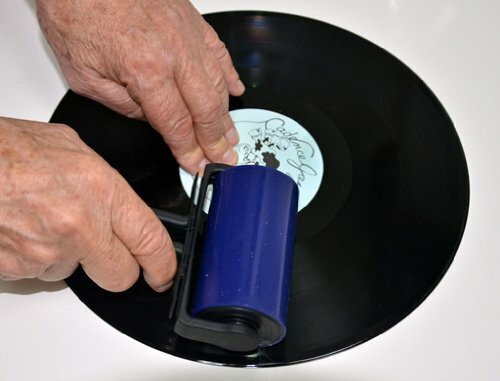 In The Groove can be used repeatedly without harming your records. 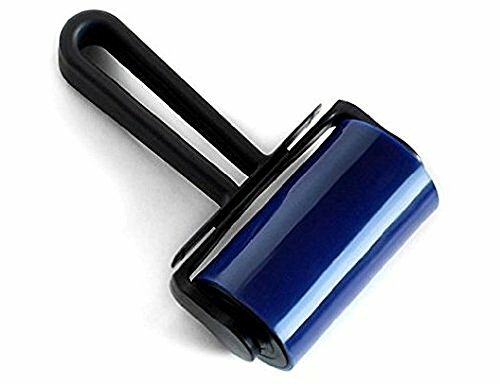 The stickiness of the roller can be restored for countless future uses by simply rinsing it under warm tap water and setting it aside to air-dry or by rolling it over a lint free paper towel. 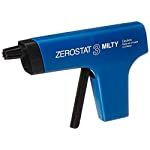 The key to tacky roller longevity is not to wash it after every use. 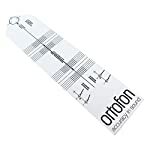 Use it many times, over and over again, especially if your records are moderately clean. 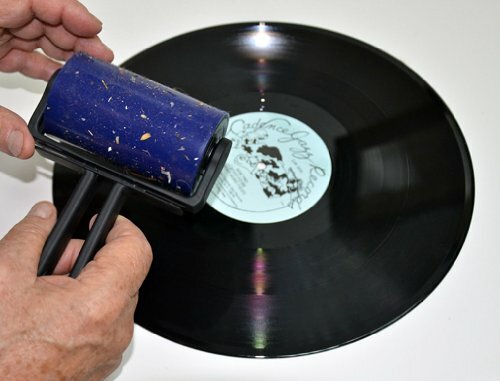 When the tacky roller surface becomes blunted by a visible cover of dust and debris, that is the time to wash it. 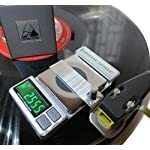 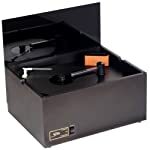 Great gift for an audiophile, DJ and anyone interested in easy, liquid free record cleaning. 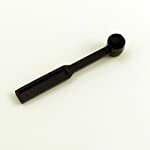 An “In The Goove Replacement roller” can be purchased on Amazon.com by searching for In The Groove Replacement Roller in electronics. 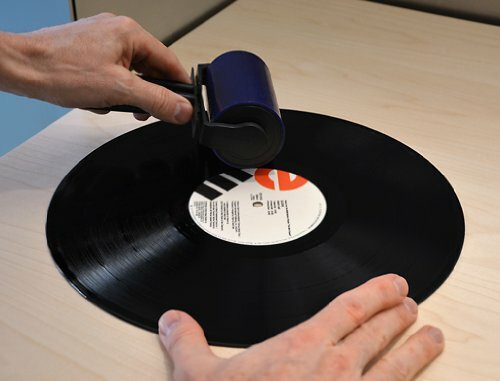 Effective for easy vinyl record maintenance.